You are not used to eating food, that is the problem! 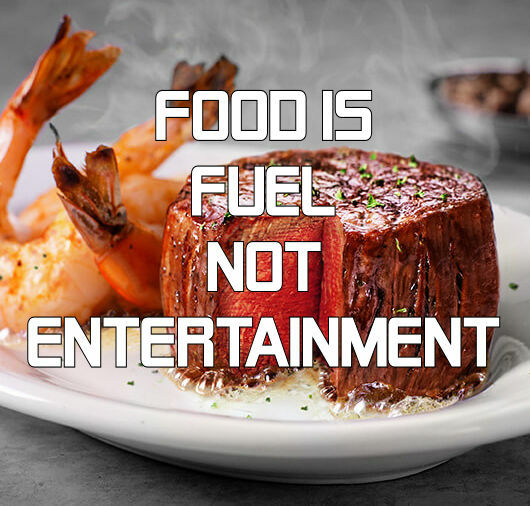 Food is fuel and makes you feel ready to go! Food does not envelop you in euphoria. Food does not replicate the feelings of love. Food doesn’t make your head tingle as your pleasure center is triggered. That is mood alteration, not food. Your central nervous system cannot tell the difference between the ecstasy of opioids, alcohol, cannabis, meth, cocaine or candy bars! Zero Carb Health does not advocate Fasting or IF (intermittent fasting) on a Zero Carb Diet. 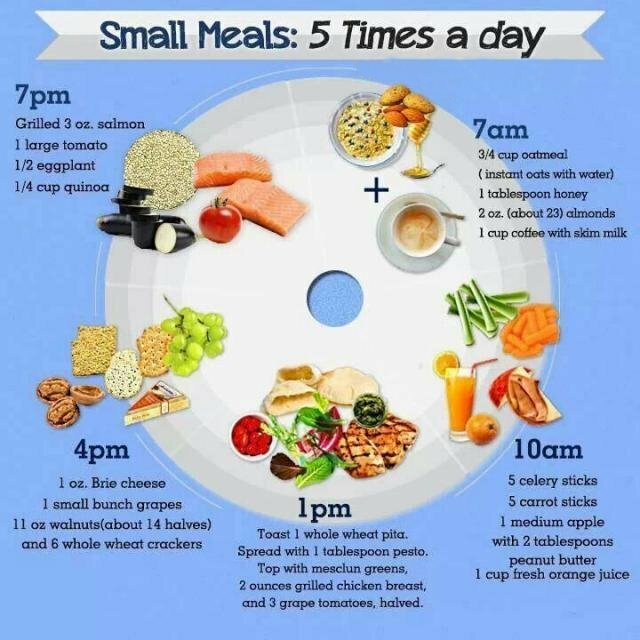 Fasting is beneficial if you are eating a diet that contains carbohydrates. 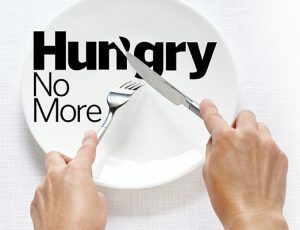 The reason fasting is beneficial is because of the absence of damaging, inflammatory carbohydrates in the body, not the lack of food. Sugar damages our bodies in many ways. There is no benefit of eating sugar, so eliminating sugar is a huge relief to our bodies. You can read all about the why and how sugar is so damaging in this article by Gary Taubes. 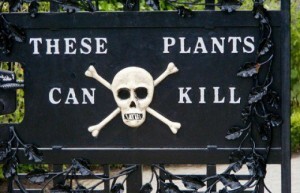 Another informative post from Dr. Paul regarding plant food anti-nutrients.